Crossword Challenge - puzzle game. Solve electronic crossword puzzles on your computer interactively! Many puzzles included. Answer peek, save you unfinished work to disk options are featured. A fun way to increase your vocabulary. Make words from random sets of four to eight letters chosen by the computer. You don't have to use all the letters but longer words score higher. 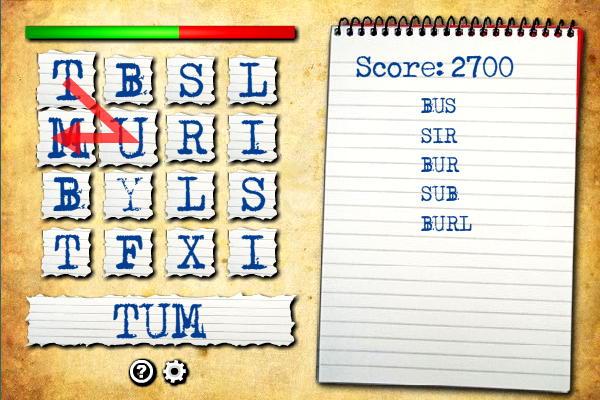 The game is won on level five when you have made three correct words from eight letters. Enter the world of Redmarch, where gods and magic are real. Can you guide Thomas Havelock along the path to greatness to become the legend known as the Goblin Bane?